Let’s face it, app designing is nowadays almost as important coding that is the reason why, as not so new year proposal I am trying to improve my design skills (I won’t be heavy latte consumer designer anytime). One niche of apps that usually don’t show a minimum amount of good design are utilities. 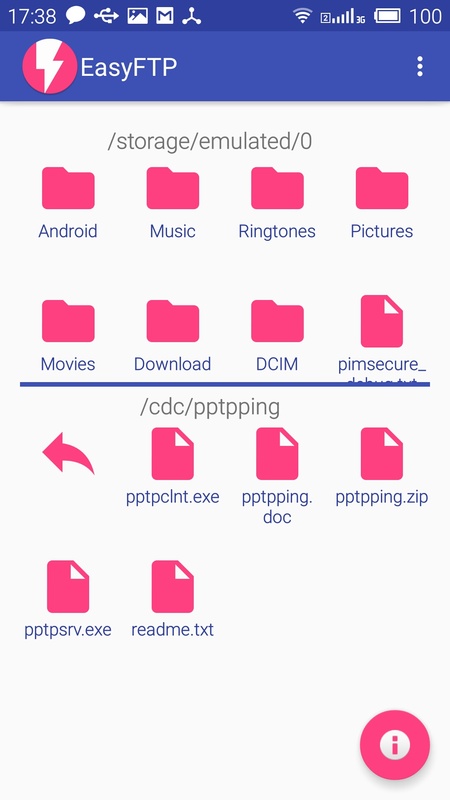 My app DroidTerm which has a retro blue aesthetics as a matter to overcome my designing limitations has been described as “easy to use and straightforward”. 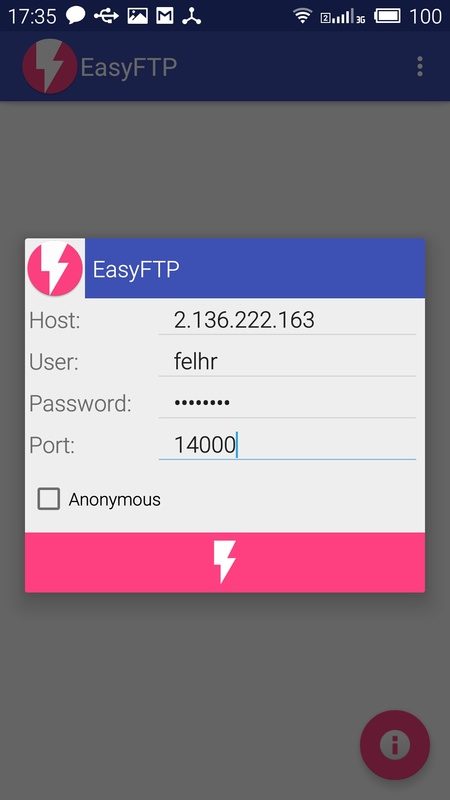 A simple dialog with fields for host, user, password and port (if empty will use port 21). The input of the host can be a hostname or a ip address. 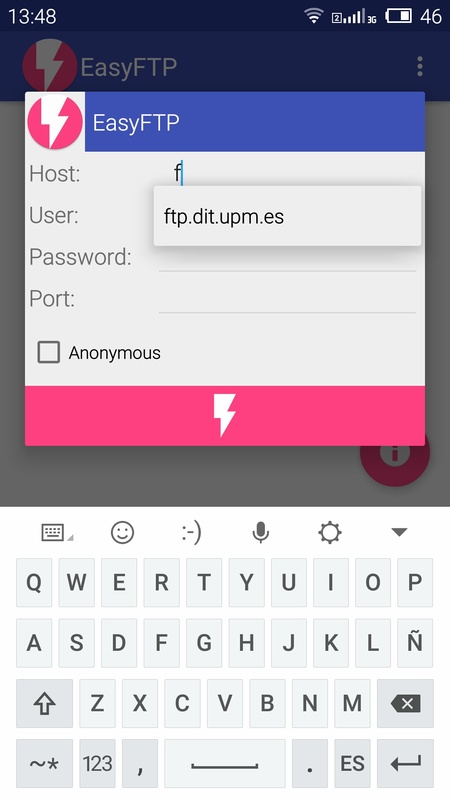 Everytime a session is started the data is stored to allow easiest access later through the autocomplete Android feature. Press the flash button to start your session! Local files are shown in the upper half and remotes in the lower. Drag and drop files between them and keep in mind that the transfers are performed asynchronously which means you can keep transferring files or browsing through directories while operations are being performed. When there are operations queued a load symbol appears right to the remote path. Stay tuned for more upgrades!